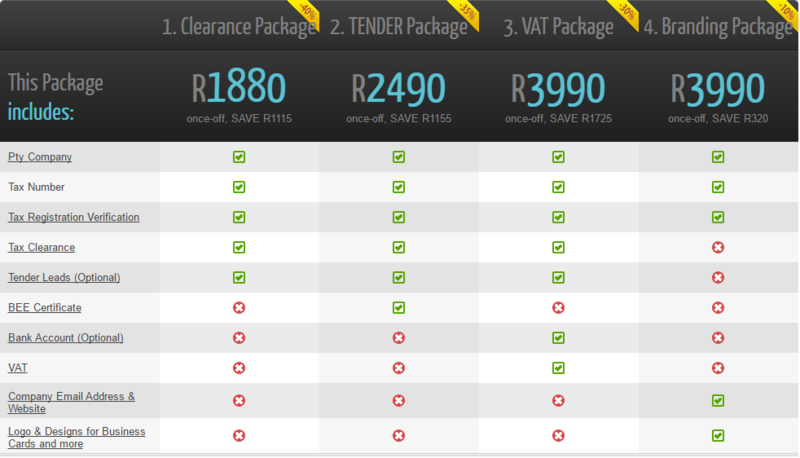 Tax Clearance Certificate South Africa - See All Our Packages here now! Do you need to apply for a tender or contract? Our Pty Packages will provide just that… with up to 15% discount. Vat Inclusive.